The right book is crucial. 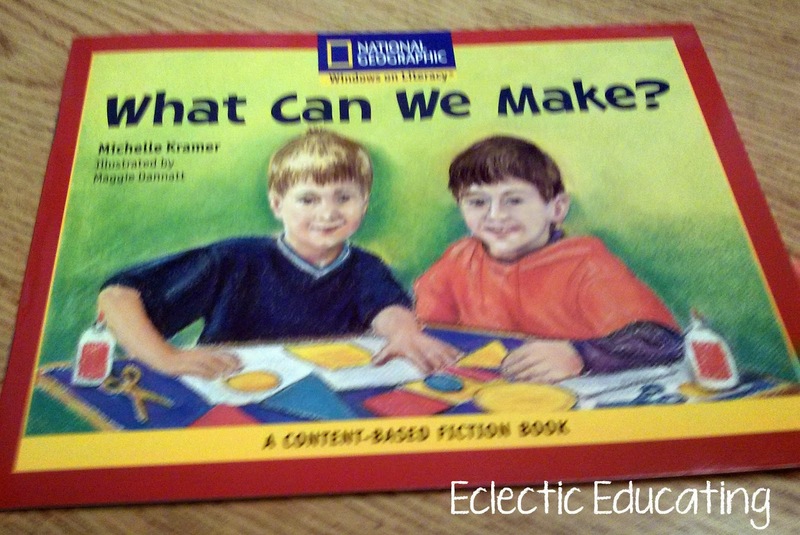 I try to use an equal combination of fiction and nonfiction texts in my lessons. I love when I can tie in other subject areas with nonfiction. On the other hand, fiction let's you cover a great deal of skills, such as theme, story elements, etc. I have students work with the text for two days. The first day students are able to focus on using their word attack and comprehension strategies. The second day gives students a chance to work on fluency and dig deeper into the comprehension. During my picture walks, I like to highlight certain vocabulary words. I try not to preteach too many words, though. It is a delicate balance. After students have read the book, I like to continue to review new vocabulary words. 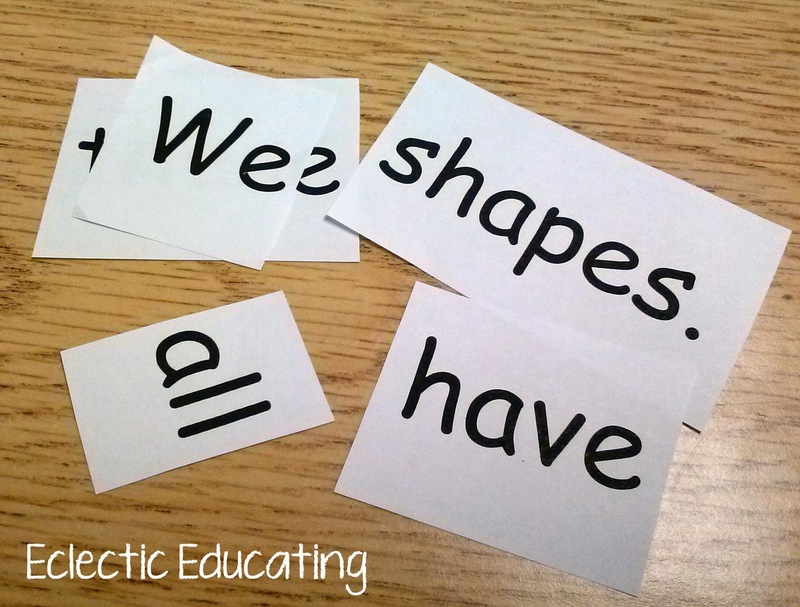 We focus on using the beginning letters/sounds and looking for chunks we know. 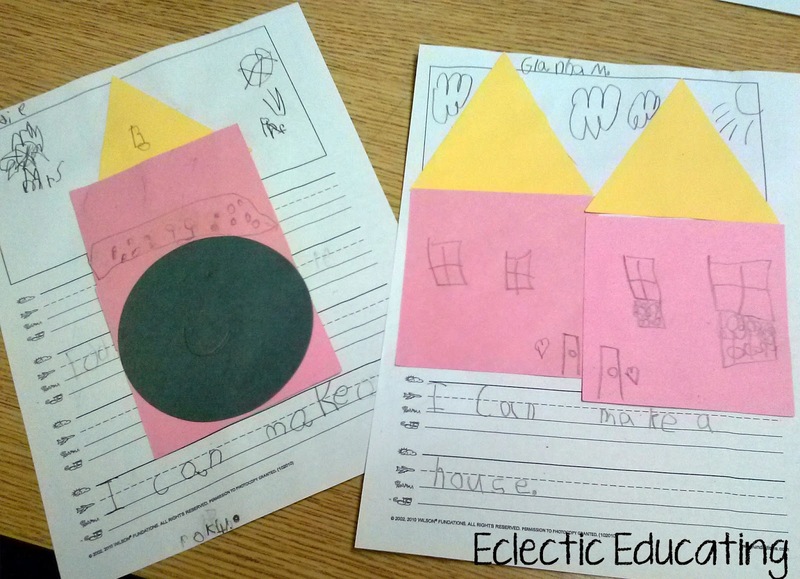 I love using cut-up sentences with my kindergarteners. It allows them to focus on the syntax of the sentence, including capital letters and punctuations. 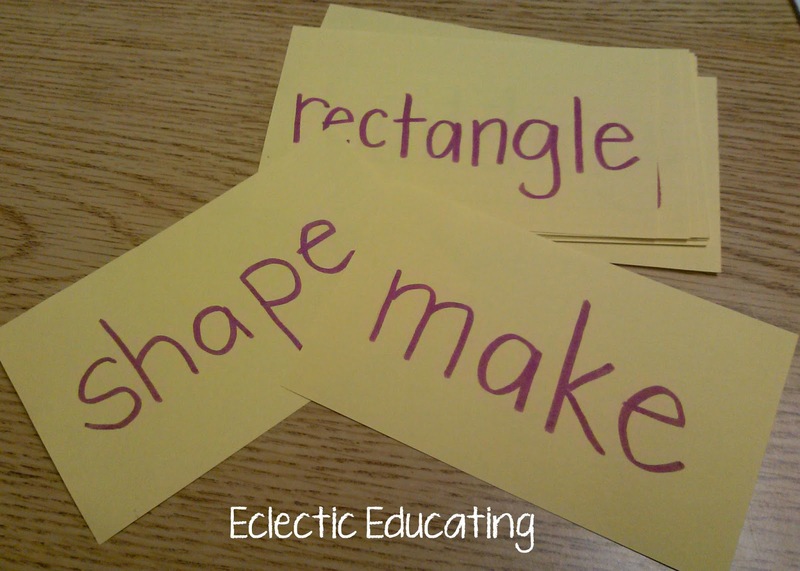 It is great review for sight words and new vocabulary. I choose sentences from the text we are reading. I find that these sentences allow students to work on their word attack strategies in a smaller, more focused context. I always include a writing activity in my guided reading lessons. The writing goes along with the text and incorporates sight words and new vocabulary words. Students frequently are making connections through the writing portion of the lesson. The reciprocal nature of reading and writing benefits students greatly. Tell me about your guided reading lessons, primary or higher! Those cut up sentences are great! I am going to start using them with my newcomers once testing is over- they are finally ready for them! In my 2nd grade guided reading we start with a Daily Edit as a warm up, then move into reading. We use Cornell Notes for the story elements part of it, and use whiteboards or whitestrips for word attack strategies. With that group, I've found that I'm not pre-teaching words as often as I am with other groups- the kids in that group are very motivated to find words they don't know and ask about them!